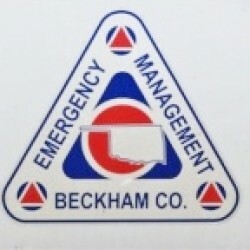 The Beckham County EMA was put into place to minimize the effects of attack, technological and natural disasters upon the people within the County by preparing, implementing and exercising preparedness plans and also by assisting local city's within the County with training for and mitigation of disasters and by coordinating actual disaster response/recovery operations. This agency is also responsible for county wide storm spotting, tornado alerting, flood watches,road closings and the clean up of hazardous material spills. 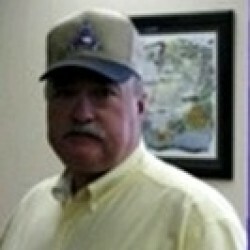 This office has one full time employee and the rest is made up of volunteers from within the county.